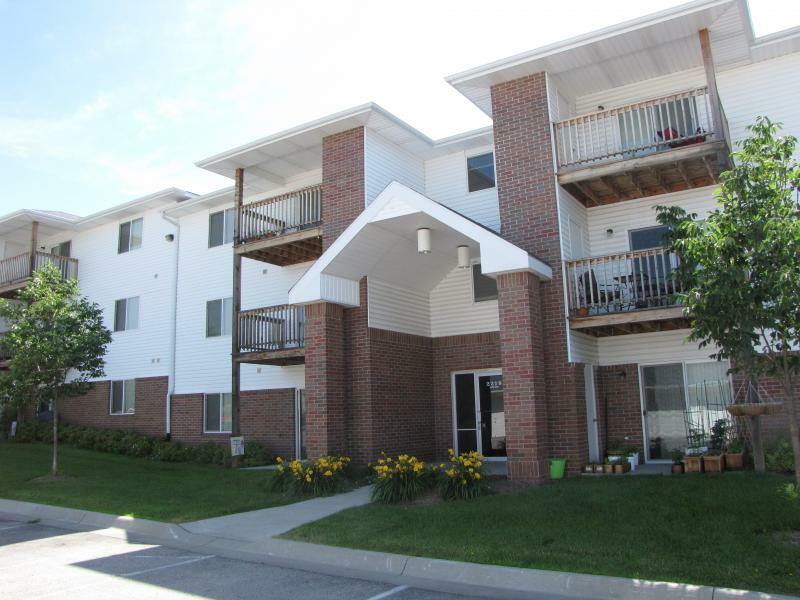 We offer beautiful apartments for an economical price in Bellevue and Elkhorn, Nebraska. From our home inspired floor plans to our professional service, you are sure to notice that we go the extra mile for you! 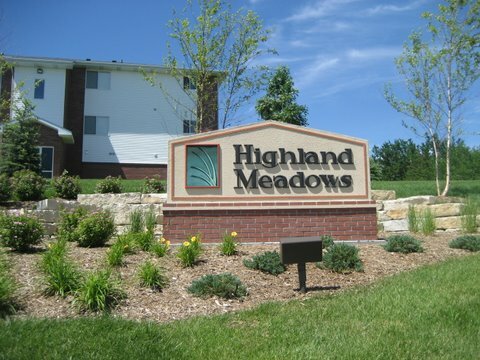 are located near shopping, schools, and the downtown Elkhorn area. 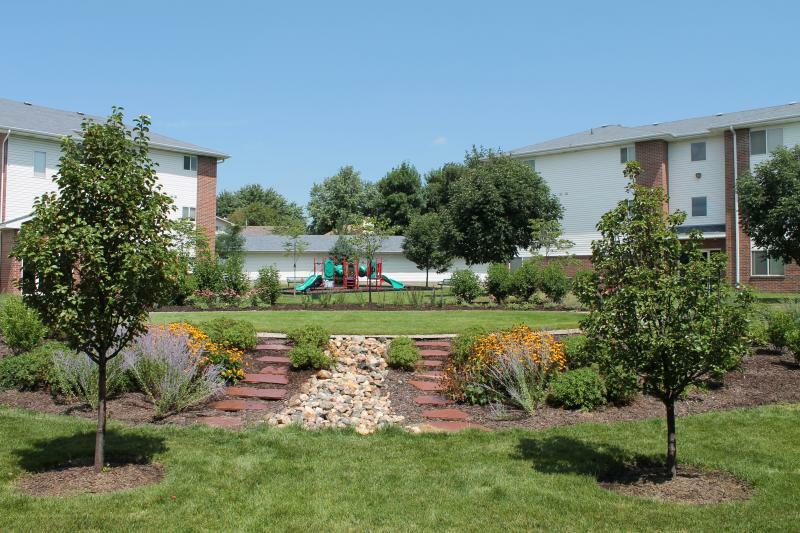 We have affordable apartments located at: 20235 & 20239 Wirt Street and 3201 & 3303 North 203rd Street﻿.